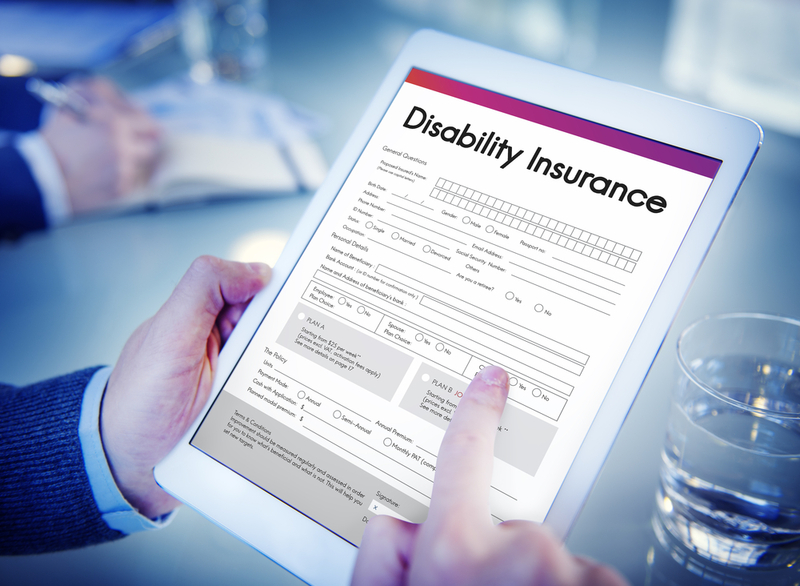 One of the most important aspects of the social security disability claims process is undergoing a medical examination. In fact, consultative medical exams are one of the main factors referenced when determining eligibility for SSD and SSI. If you haven’t had a recent medical evaluation by your own doctor or you’re lacking proper medical documentation to support your claim, you should be prepared to undergo an official consultative medical exam required by the Social Security Administration (SSA). 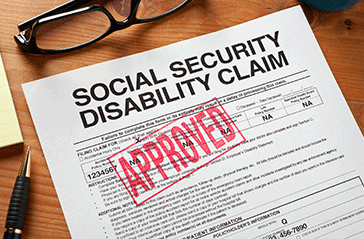 What Can I Expect During the Social Security Disability or SSI Medical Exam? Before you head into your exam appointment, it’s important to remember that the doctor who will be performing your medical evaluation does not work for the SSA. There really is no such thing as a Social Security doctor. While the SSA will cover the costs associated with your consultation, you will be working with an independent doctor who is being paid to asses your condition and determine the validity of your claim. As a rule of thumb, these examinations are kept brief and to the point. In most cases, appointments are complete in 20 minutes or less. Ultimately, the person in charge of evaluating your claim will outline which tests should be administered during consultative medical exams. While this type of diagnostic appointment may be a familiar process for some, keep in mind that it’s not like a regular doctor’s visit. Make sure that you are on time for your appointment and willing to work with the Social Security doctor. If you miss your appointment, your claim could be denied. The sole purpose of this appointment is to determine the extent of your condition and to make sure that your claim meets the guidelines set forth by the SSA for benefit approval. This appointment is not intended to treat your condition.